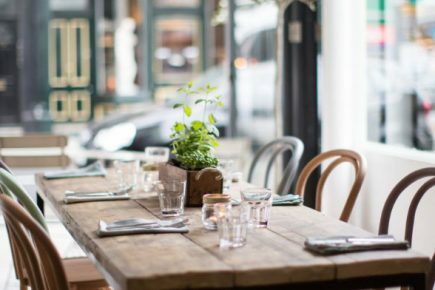 Hally’s is a Californian-inspired hangout in Parsons Green, focused on fresh, innovative food, quality coffee and a relaxed atmosphere. Opened in June 2013 by Anna Halliday and husband Philip Beatty, Hally’s was born out of a desire to bring simple and innovative food to London. Inspired by the couple’s Californian road trip, they wanted to bring the Golden State’s ideas about fresh and well sourced ingredients and bold flavours, to their own restaurant. Together with their chef, Anna and Philip searched for the best suppliers for high quality produce and put on the table daily changing salads, cakes and other treats, alongside Californian favourites such as pulled pork and impressive burgers. Expect a cool Cali vibe alongside a weekly changing menu.